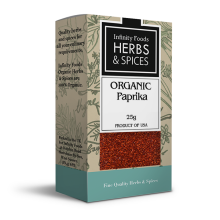 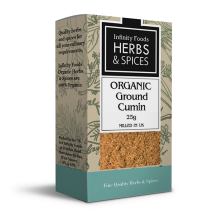 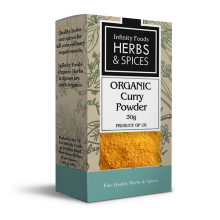 To see all Bulk Culinary Herbs and Spices click here. To see all Bulk Non-Culinary Herbs and Spices click here. 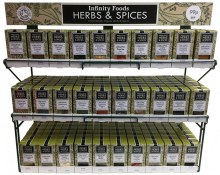 To see all Infinity Retail Packs click here.